The African Journal of Biotechnology is committed to the long-term preservation of its content. 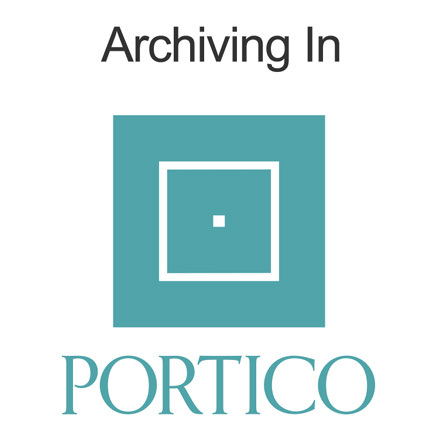 All articles published by the journal are preserved by Portico. In addition, journal encourage authors to archive the published version of their articles on their institutional repositories and as well as other appropriate websites.